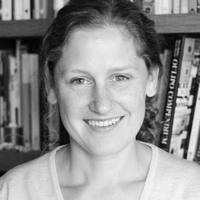 Hannah Knox is Lecturer in Anthropology and Material Culture at University College London. She has published widely on technology, politics and expertise and has done fieldwork in Peru and Europe. She is currently writing a book about the cultural politics of carbon reduction and climate change, and is co-editor of a new collection on Big Data and Ethnography. What does it take to flood a highway? 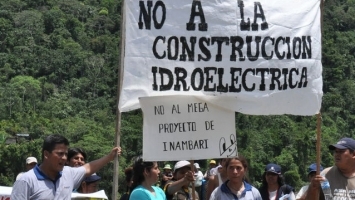 Penny Harvey and Hannah Knox examine how old infrastructure projects—and old infrastructural publics—get submerged by new ones in Peru.